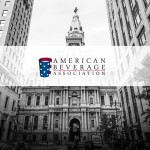 Bloomberg attributed the shift not only to Americans’ ongoing evolution away from sugary beverages and towards healthier options, but also to consumer concerns regarding the safety of their tap water, citing recent cases of lead contamination in Flint, Michigan, Newark, New Jersey, and Washington, D.C.
Disclosure filings recently made public by the Philadelphia Board of Ethics revealed the trade association spent more than four times the amount of those backing Philadelphia mayor Jim Kenney’s initiative. 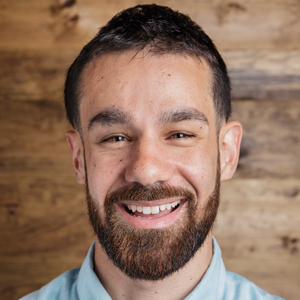 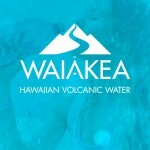 Reached by phone Thursday, Waiakea founder and CEO Ryan Emmons called the complaints “slander” coming from a competing brand, and that the company resolved the aforementioned labeling issues with the agencies earlier this year. 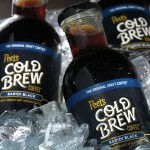 Peet’s Cold Brew will ship starting today and will soon be available in select Peet’s Coffee cafés, grocery stores, and partner locations in the San Francisco Bay Area before expanding into new markets. 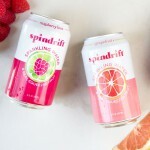 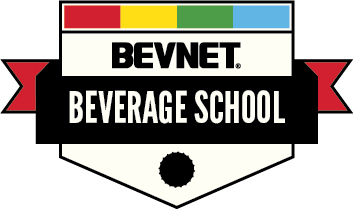 The sparkling beverage brand shared the revamp - featured across its soda and carbonated water product lines - with BevNET ahead of its upcoming rollout into stores and foodservice outlets next month. 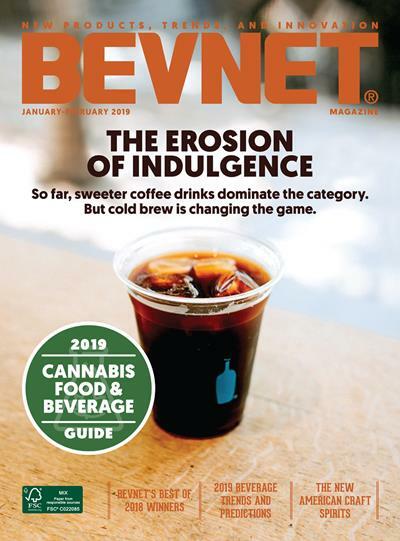 Made with organic apple cider vinegar, cold-pressed fruits and vegetables, and four billion vegan probiotic cultures, the line extension is set to debut at Whole Foods Markets across the country beginning in September. 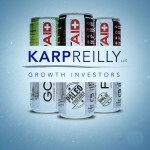 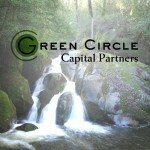 Company founder and CEO CJ Rapp discussed the deliberately “modest” capital raise in a call with BevNET, saying the company raised the necessary funds to support its recent “Push For Better” campaign alongside the recent launch of its Karma Probiotics line extension. 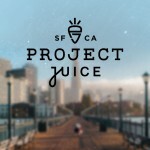 Project Juice announced the news in a press release on Tuesday, in which CEO Susan Shields said the addition of Jirik - and the creation of the new position - arrives as part of Project Juice’s efforts to expand its wholesale business beyond its brick and mortar locations and the business’ continuing evolution from “from a cold pressed juice to a plant-powered nutrition brand." 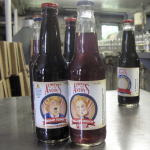 Avery’s Beverages, a specialty soda maker based in New Britain, Connecticut, has introduced ‘Trump Tonic’ and ‘Hillary Hooch’, two new carbonated soft drinks based on the 2016 presidential candidates. 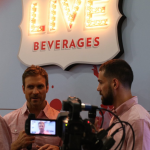 Last week BevNET caught up with company founder Trevor Ross in New York City at the Summer Fancy Food Show to discuss the line extension. 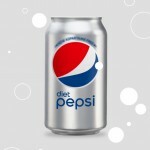 Less than a year after PepsiCo removed aspartame from Diet Pepsi, the company is bringing back the controversial artificial sweetener. 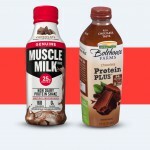 On June 17, HP Hood LLC initiated a recall of select Muscle Milk products produced in its Sacramento, Calif. facility. 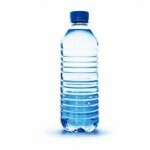 The recall was posted on the U.S. Food and Drug Administration’s Safety Alerts page, which indicated that a possible packaging defect may have resulted in product spoilage. 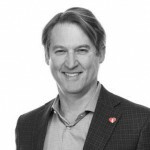 Deryck van Rensburg, the head of the now-defunct Coke/Keurig partnership and the first president of Coke’s Venturing and Emerging Brands unit (VEB) has left the company to take a position as dean of the business school at Pepperdine University.